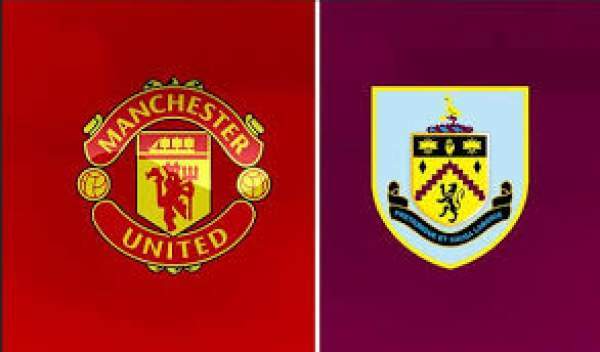 Burnley vs Manchester United Live Streaming EPL Score MNU v BUR: Burnley hosts Man Utd for the 34th match day of the Premier league at Turf Moor. Man United are currently fifth on the table with 60 points from 31 games, four points below Manchester City and two points above Everton. On the other hand, we have Burnley who are 15th on the table with 36 points from 33 games, one point below Leicester City and one point above Crystal Palace. Man U suffered a major setback at their hands as their main striker has been injured with an ACL injury as Zlatan Ibrahimovic landed awkwardly. He has been United’s main men up front with 20 goals and 5 assists in the season. Man United have progressed to the semi-finals of the Europa League as they beat RSC Anderlecht in the second leg by 2-1 as Marcus Rashford scored in the 107th minute of the game. Check: London Marathon Results 2017. Man Utd also won their previous games in the league as they beat the league leaders Chelsea by 2-0. Smalling, Jones and Mata are unavailable for the game. United are unbeaten in their last 22 league games. ManU have won three games and drew two in their last two games. Burnley forward Sam Vokes is in doubt with a tight hamstring and also Scott Arfield also remains a doubt with a hamstring injury. The Clarets have won just one of their last 10 games, drawing four and losing five. Tom Heaton made 11 saves the last time both these teams met and was able to manage a draw of 0-0. In their last five games in the league, they have won one game, drew two and lost two games. Man United are in good form and can win this easily.